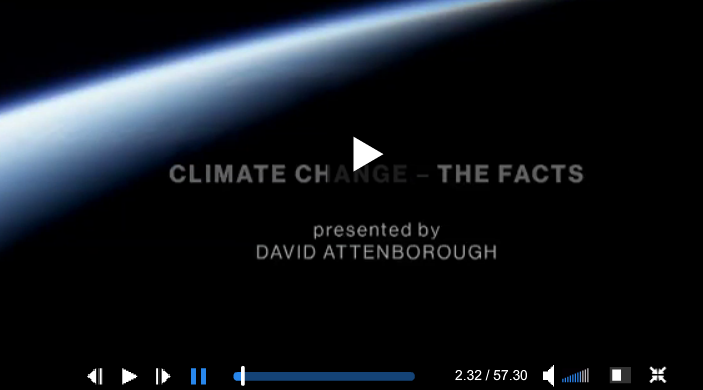 The GWPF says: ‘Perhaps David Attenborough’s BBC show would better have been called “Climate: Change The Facts”’. The BBC thinks it has the right to be totally partisan in favour of climate alarmism for some reason, but probably wonders why viewers are abandoning it in droves. Commiserations to anyone who managed to hold their noses and watch this attempt to brainwash the public into believing the UN-manufactured climate scare. Project climate fear goes into overdrive on the BBC. The fact is, there isn’t a known way to measure how much – if at all – any changes in climate might be due to human-caused emissions of trace gases into the atmosphere. This is sometimes called the attribution problem – assuming there is a problem. Brace for another attempt to put lipstick on the ‘man-made global warming’ pig, as warmists state their case with little or no right of reply for dissenters, as per BBC non-impartial climate policy. The BBC is finally putting global warming in TV’s spotlight in an hour-long film, but is it too little, too late from the corporation? – asks New Scientist. The involvement of this influential star on BBC1, the corporation’s biggest channel, in a prime 9 pm slot has raised expectations that the film could significantly shift attitudes and spur action. Perhaps it could do for climate change what 2017’s Blue Planet II did for plastics. The BBC website hosts handy revision notes for our kids. Who vets the information? Some time ago I posted about their claim that melting sea ice raises the sea level, Archimedes be damned. Now we find that the BBC thinks that dinosaurs invented space travel and colonised Saturn’s moon Titan, forming it’s seas of methane after they died. The idiocy is unbounded. Take your time, plenty to choose from. Either enter the comp or tell us here on the blog – or both. An international competition for our readers, friends and supporters, says The GWPF. We at the Global Warming Policy Forum like to keep a close eye on what the press and the broadcast media have to say about global warming science. Some of it is, it’s fair to say, pretty far removed from anything a reasonable person would recognise as, well, science. Probably not, but this report loses some credibility and misleads readers when it claims: ‘But in 2014 the Nunavik became the first cargo ship to traverse the [Northwest] passage unescorted when it delivered nickel from the Canadian province of Quebec to China.’ It fails to mention the obviously important fact that Nunavik is an icebreaking bulk carrier. Wikipedia says: ‘She is strengthened for navigation in ice according to the International Association of Classification Societies (IACS) Polar Class 4, which allows year-round operation in thick first-year ice which may include old ice inclusions. Furthermore, she fulfills the requirements for ice class ICE-15 by Det Norske Veritas.’ So hardly the run-of-the-mill cargo ship that the BBC pretends it is. Having tried to talk up the prospects of opening up this sea route, a note of caution is sounded: ‘However, some Arctic experts are not convinced that the Northwest Passage will ever be a busy commercial trade route.’ As well as unpredictable sea ice, unfavourable geography and disputed territorial claims are among the issues. Climate change is increasingly opening up the Northwest Passage, an Arctic sea route north of the Canadian mainland, says the BBC. Could it herald an era of more cargo shipping around the top of the world? In Spain, every ‘green job’ created led to the loss of 2.2 others in the real economy. Meanwhile one of Jeremy Corbyn’s MPs, Laura Smith, the Labour MP for Crewe and Nantwich, has called for a general strike to help bring down the Conservative government – if there isn’t a general election. She spoke at The World Transformed festival, which is running alongside the Labour Party conference in Liverpool. ‘Move along please, nothing to see here, science is settled’. Is that the BBC’s climate reporting policy? Does controversy have to be swept under the carpet, for fear of upsetting the ‘greenblob’? What happened to their charter duty of impartiality? 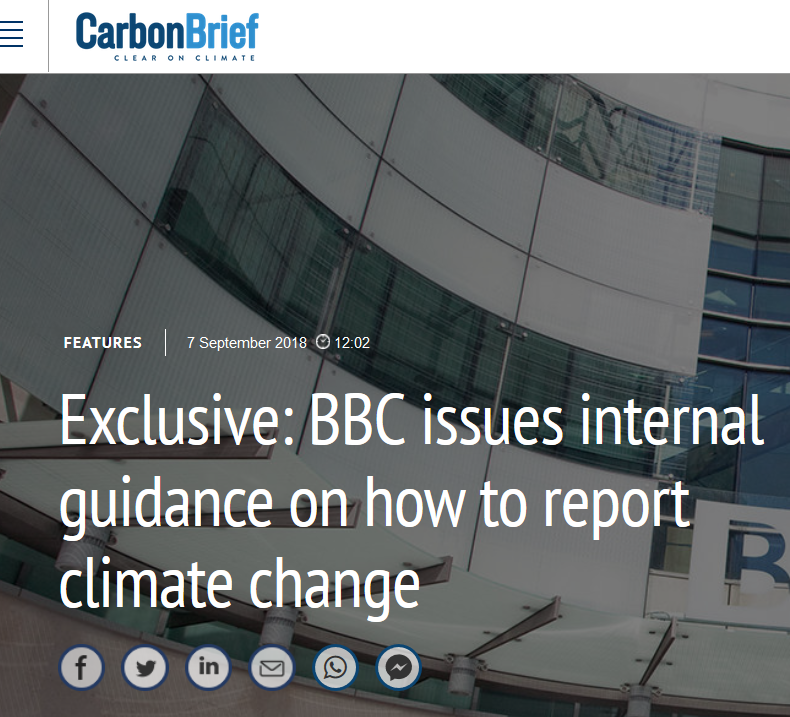 In order to avoid giving ‘false balance’ to the climate alarmists at the BBC, I thought it would be a good idea to fact-check their new internal guidance on climate change, writes Harry Wilkinson. This is their totalitarian memorandum aimed at stamping out free scientific discourse, on the basis that certain facts are established beyond dispute. The problem is that these ones aren’t, and the BBC is guilty of repeatedly failing to describe accurately the nuances of climate science and the degree to which certain claims are disputed. So this is what impartiality looks like at the BBC. They decide what your opinion should be and suppress or attack any other viewpoints. Pathetic. Climate alarmists are allowed to exaggerate or even be wrong on the facts, when they appear on the BBC. Climate sceptics on the other hand – not so much, on the rare occasions when they get past the BBC censors and into the studio. As a long-time critic of climate alarmism, chemistry graduate Graham Stringer MP is not surprised by the latest cracks appearing in the facade of modern climate science, as the GWPF reports. Al Gore, the U.S. politician and self-appointed champion of the green cause, famously declared that ‘the science is settled’ on climate change. It was a claim that revealed far more about the intolerance of the environmental movement than the reality of scientific inquiry. Research should be founded on critical analysis of the evidence, not on wishful thinking or enforcement of a political ideology. 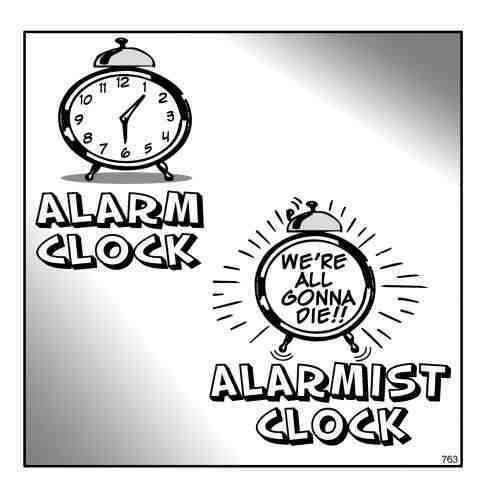 Now the hollowness of Gore’s assertion is exposed again by a vital new report that shows how the apocalyptic predictions of the green lobby have been exaggerated. In a study just published by the respected journal Nature Geoscience, a group of British academics reveals that the immediate threat from global warming is lower than previously thought, because the computer models used by climate change experts are flawed. Based on a pathetically wrong study which is timed just right for great coverage. The study specifically excludes any adaptation and assumes a laughably small number of cold deaths. Both dramatically push up damages and push down benefits. Environment, Energy and Climate policy forum presentation. On Sunday I gave a 10 minute presentation at a UKIP policy forum on climate and energy policy. This was well received and in the break-out group sessions during the afternoon, I found myself volunteered to chair the discussion and write-up our deliberations. Forgive the wobbly video near the start. My cameraman decided to head round the other side of the room so I wasn’t blocking the view of the screen. BBC News all but bursts a blood vessel over the EPA head’s opinion that the climate science ‘debate’ is not settled. Their reaction is to trot out some standard warmist platitudes, which surprises nobody. 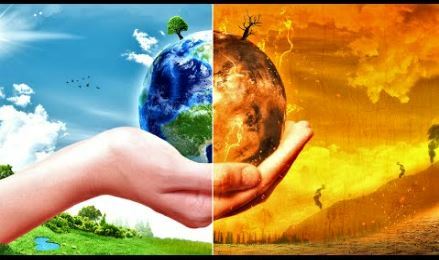 US Environmental Protection Agency (EPA) chief Scott Pruitt has said he “would not agree” carbon dioxide is a primary contributor to global warming. He told CNBC that measuring human impact on the climate was “very challenging” and there was “tremendous disagreement” about the issue. 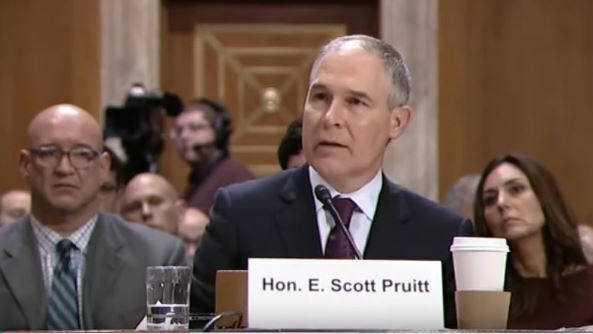 Mr Pruitt instead insisted that officials needed “to continue the debate” on the issue. His remarks contradict his own agency’s findings on greenhouse gas emissions. 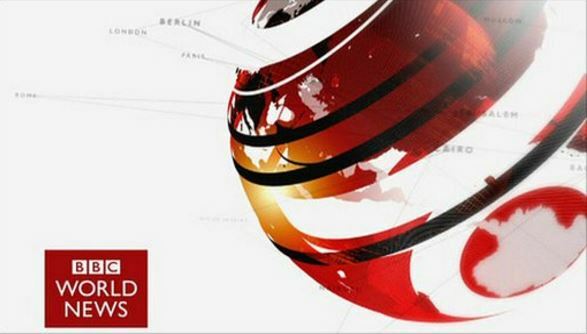 The BBC TV News was quick to claim this should encourage China to ‘move away’ from fossil fuels. They conveniently (for themselves) forgot to mention that gas is also classed as a fossil fuel but does not cause smog, so is a viable option which China will use. The BBC’s implication was that alternatives like renewables would save the day, but ironically the smog itself is only lingering due to lack of wind and is blocking out the sun. NB the report below is from CBBC (children’s TV) and doesn’t include the ‘spin’. Parts of China have been covered under a thick blanket of smog for the last four days.The air quality in China can sometimes be so bad, that the government have to give people warnings about the level of pollution in the air. 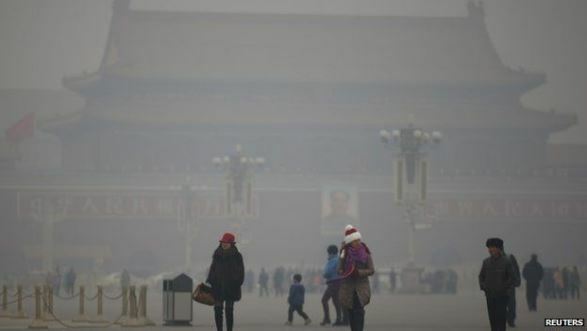 When the levels are high they can close schools, stop planes taking off, close factories and limit the number of cars on the road.In north and central China, cities like Beijing, are currently under a red alert air pollution warning – the highest level. The BBC and Sky aren’t very interested in the ground campaign, probably because the Remainiacs don’t seem to have much of one. But Dutch TV presenter Eva Wiessing contacted me through twitter on Sunday (before Twitter locked me out of my account earlier today), and asked to come and film us in action. I met the film crew on the ring road where we we knocking in some signs. Then they met up with me at the North Yorks County Show, where I ran a guerrilla operation for 90 minutes until told to pack up by the landowner. Owen Paterson was supposed to be there, but I never saw him. Maybe he saw me first and knew I’d take him to task for nicking UKIP’s energy policy and then saying we didn’t have any ideas. When it comes to climate matters the BBC’s claims of impartiality crumble to dust. 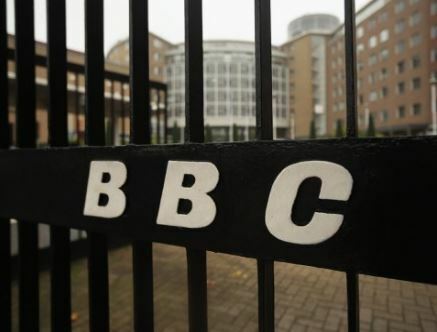 A major new and serious complaint has been sent to the Director General of the BBC, regarding the Corporation’s persistent bias in reporting of climate change issues. The complaint is a massive 163 pages long, and is a joint submission from ten complainants. In addition, there are several technical annexes, totalling 125 pages. The FUD campaign by Cameron and the Remainians continues. By getting big cheeses from the international stage to talk down Britain’s prospects outside the EU, they hope to undermine the British people’s confidence in their own ability to succeed in the wider world. The mainstream media operates a complimentary tactic. Ignore or belittle the efforts of ‘the little people’ to make a positive difference to the ‘public’ debate. Downplay their popular movements, disparage their spokesmen and women. Deny them the oxygen of publicity. 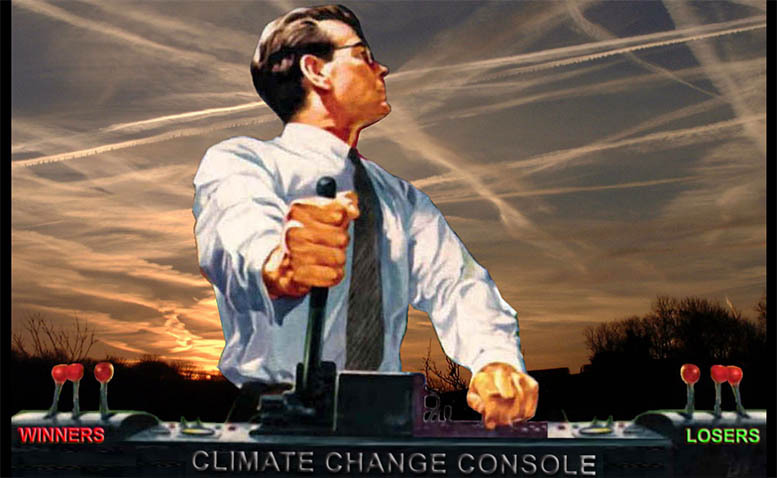 We’ve seen it all before in the climate wars. Now we’re getting the same thing again in spades with the EU referendum. Between them, the establishment politicians and the mainstream media are trying to make us believe we can’t succeed with a brexit plan they and their paymasters disapprove of as being against their lobbying interests. They don’t believe in Britain any more, but they do believe in protecting their own financial interests. When it comes to forming opinions and making judgments on hot political issues, partisans of both parties don’t let facts get in the way of their decision-making, according to a new Emory University study. The research sheds light on why staunch Democrats and Republicans can hear the same information, but walk away with opposite conclusions.